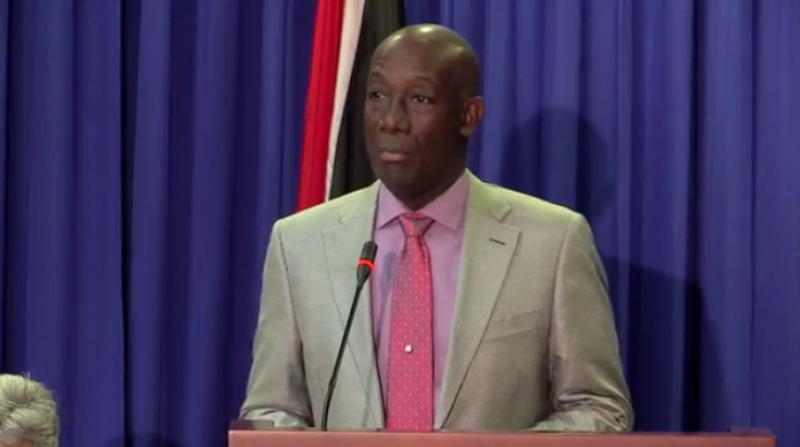 Prime Minister Dr. Keith Rowley has responded to the latest development surrounding the recently concluded court matter involving National Security Minister Edmund Dillon. 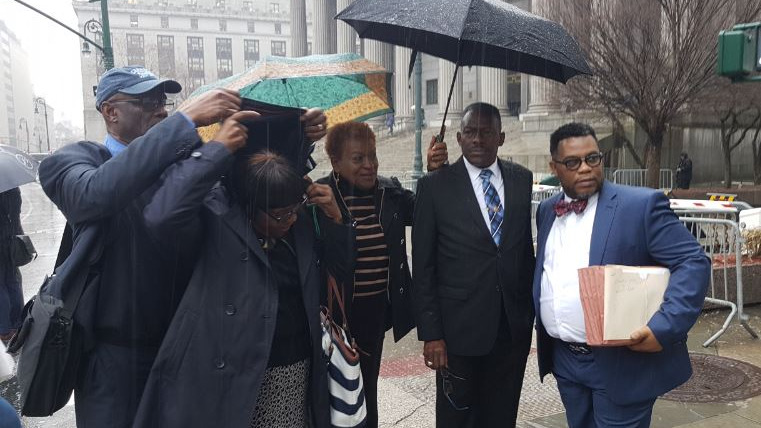 Media reports aired on Wednesday noted that Dillon was not cleared of all wrongdoing in the US civil lawsuit brought against him by the family of his friend, Neville Piper. 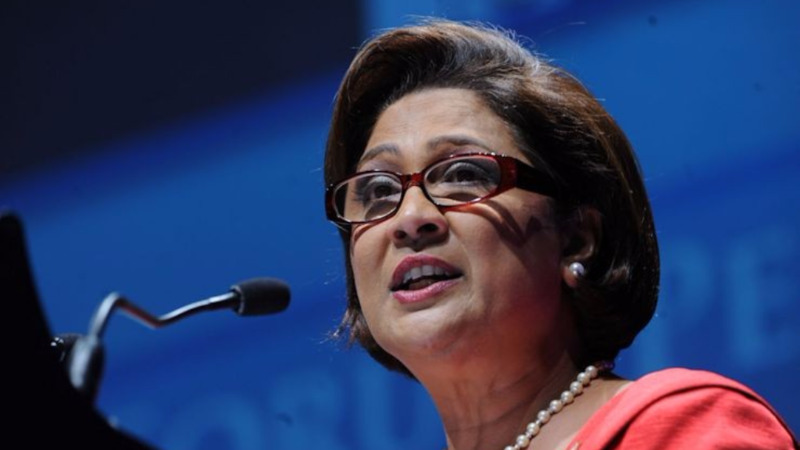 According to a report by TV6’s Mark Bassant, Piper's niece, Esther Nicholls revealed that the National Security Minister was not found innocent but was ordered to repay over US $100,000 to Piper and to relinquish the deed to his multi-million-dollar Manhattan condo. 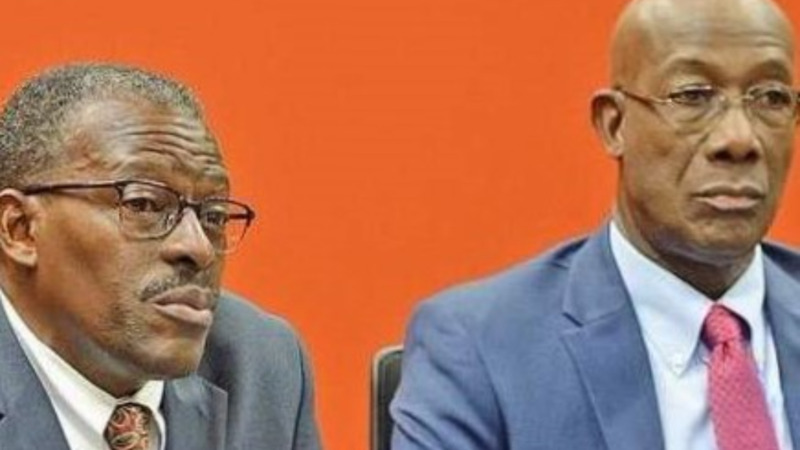 In the Lower House on Friday, Prime Minister Rowley was questioned by Naparima MP Rodney Charles about the latest developments as it relates to the matter. “Is the Prime Minister aware of information in the public domain in which the Minister of National Security Minister was ordered by a US court to large sums of money as well as assets of property allegedly taken from a US citizen?” he asked. “I’m aware of what’s in the public domain with respect to private matters between the Minister of National Security and others, not talking about allegedly taken from but a gift received from and I make a distinction in that way. And other than that I am aware only that there are private considerations in a foreign jurisdiction,” Rowley responded. The Naparima MP pressed further asking the Prime Minister if he didn’t see it important that before making a decision, he gets all the relevant information on the matter. Rowley said as far as he is aware he has all the pertinent information he needs. However, Oropouche East MP Dr. Roodal Moonilal then followed up with a question asking the Prime Minister, that if given the seriousness of the information in the public domain, if he intends to take any steps to verify the information. Rowley responded saying he couldn’t take action on speculation and misinformation. “I am not engaged in prosecution or persecution. I have made all reasonable steps to satisfy myself with respect to information that cannot be refuted…I cannot take action on speculation and misinformation,” the Prime Minister added.